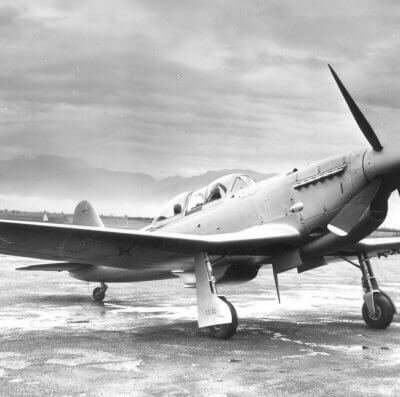 Undoubtedly one of the most elegant aircraft ever designed, the Ambrosini S.7 started life as the SA.17 high-speed tourer. 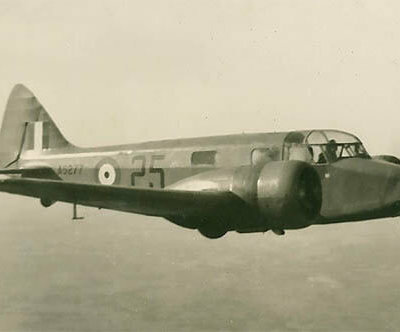 First flown in 1939 and specifically designed for a prestigious Italian touring aircraft contest, the start of WW2 put the aircraft on the backburner. 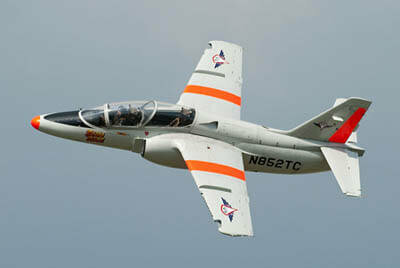 A re-engined version was placed in production in 1949 as a training aircraft for the new Italian Air Force. 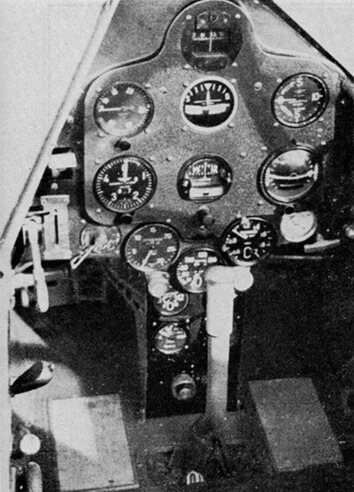 145 examples were produced and they remained in service until 1956. 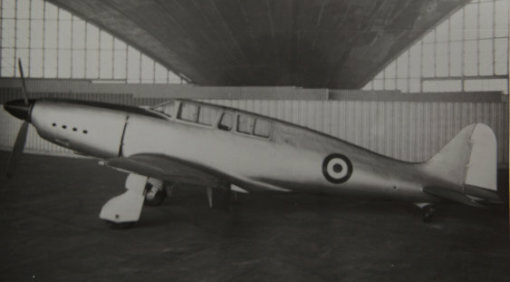 Apart from its military service the aircraft distinguished itself by participating in several competitions with distinction. 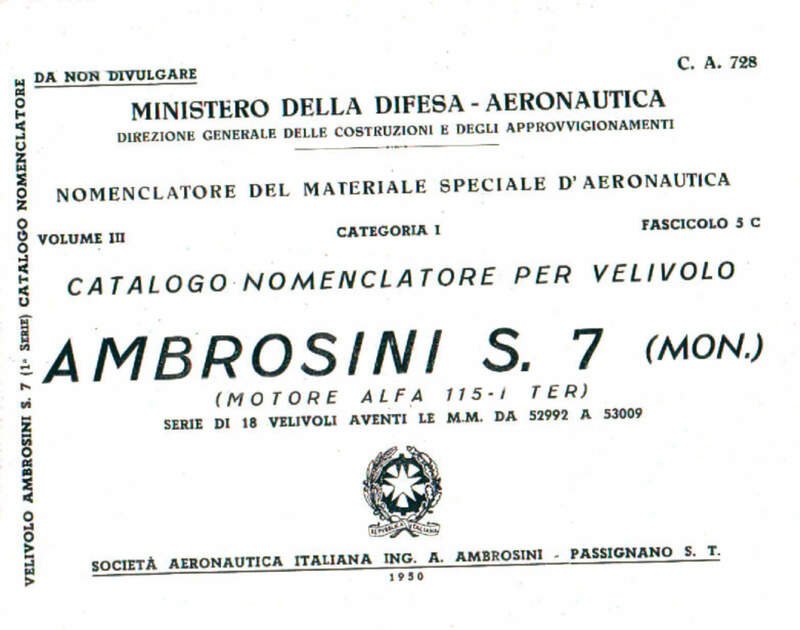 This title contains the complete flight, parts and maintenance manuals for the Ambrosini S.7. The files have been scanned from the original manuals (except the parts manual which is a copy) and retain any colour pages. Descrizione E Norme Di Pilotaggio Del Velivolo Da Addestramento Ambrosini S.7, publication C.A.817 dated Feb 1955, with approx 117 pages. 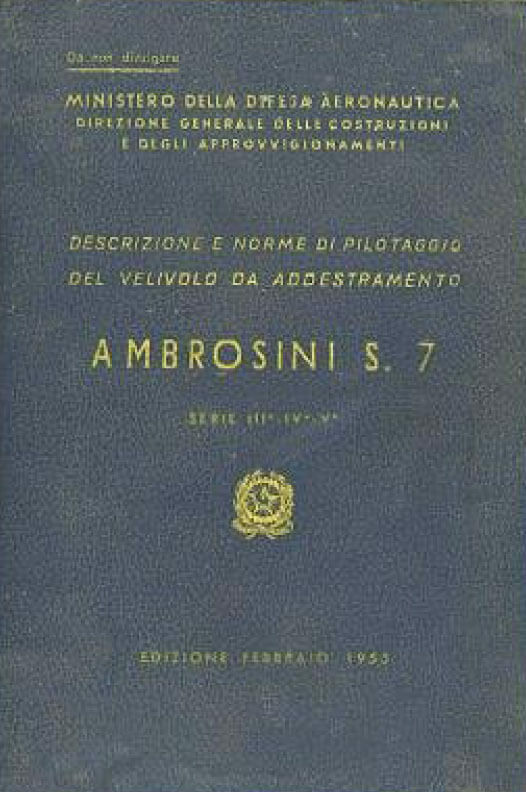 (The Flight Manual for the Ambrosini S.7) In Italian. Istruzioni E Norme Per Il Montaggio Regolazione E Manutenzione Del Velivolo Da Addestramento Ambrosini S.7, publication C.A.802 dated Mar 1954, approx 273 pages. (The Maintenance Manual for the Ambrosini S.7) In Italian. Catalogo Nomenclatore Velivolo Ambrosini S.7, Publication C.A. 728 dated 1950, with approx 256 pages. 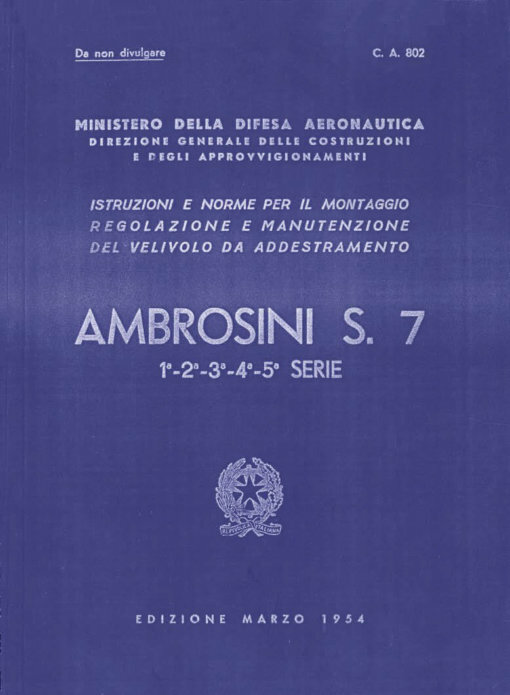 (The Parts Manual for the Ambrosini S.7) In Italian.